· How has it impacted policy, best practice, or understanding? · How has it answered a question that would have been unfeasible using conventional research methods alone? 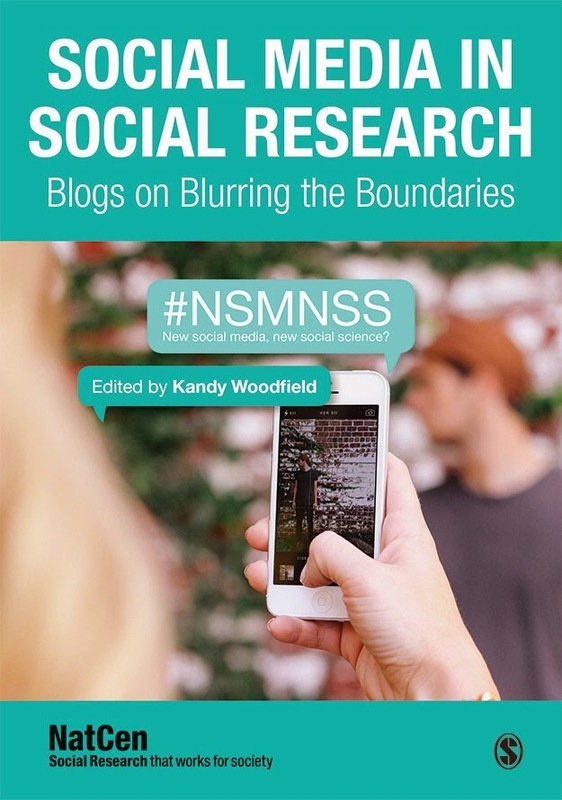 If you have completed a piece of research using social media research methods, or have any suggestions of who we should contact, then please complete the submissions template and send to nsmnss@natcen.ac.uk by Monday 27th November. Let us know the name and topic of the research study, which social media platform was used, a brief description of methodology, and the findings and impact of this study. This event is being set up by the SRA and NSMNSS network. We want to keep the event accessible and ticket prices reasonable, but need to cover the costs of the venue hire/refreshments, so we cannot pay presenters – however there will be 1 free place per presentation, and we will be able to cover reasonable ‘within UK’ public transport travel expenses. Thanks for your ideas. You can also find the details on Techtiq, at the cheap SEO Services London. The main object of the Techtiq is to provide quality web services and is among the few software development company in UK.